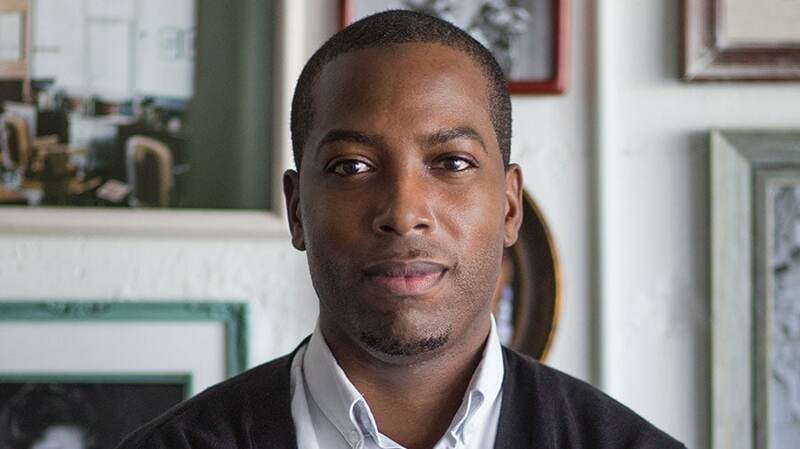 Tristan Walker’s company was acquired for an undisclosed amount. 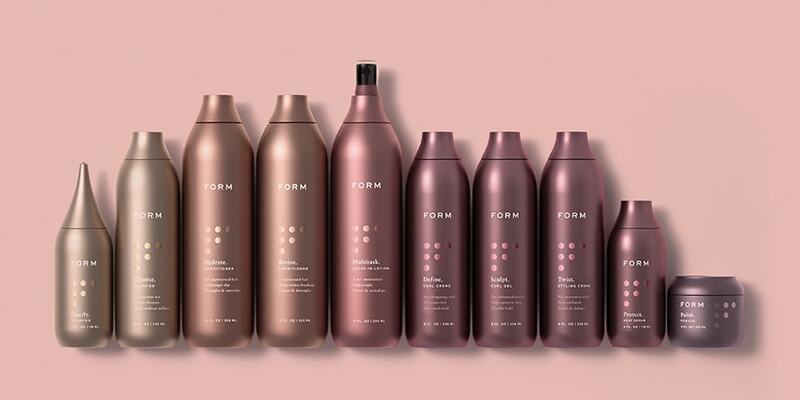 Walker & Company Brands, which owns Bevel, the shaving company for men of color and hair care company Form Beauty, which caters to women of color, is joining Procter and Gamble. Walker will stay on as CEO and report to Alex Keith, CEO of P&G Beauty. Most of the 15-person organization will move to Atlanta in 2019 (with some remaining in the Bay Area). Hiring to expand the company’s marketing, operations, customer success and engineering teams is already underway. To Walker, moving to Atlanta means getting closer to the company’s customer base as well as working in a city that feels like Silicon Valley in 2008. Walker, who will also stay on as chairman and co-founder of Code 2040, an organization dedicated to bringing minorities into engineering and tech, said moving to Atlanta is an opportunity to reach that community. 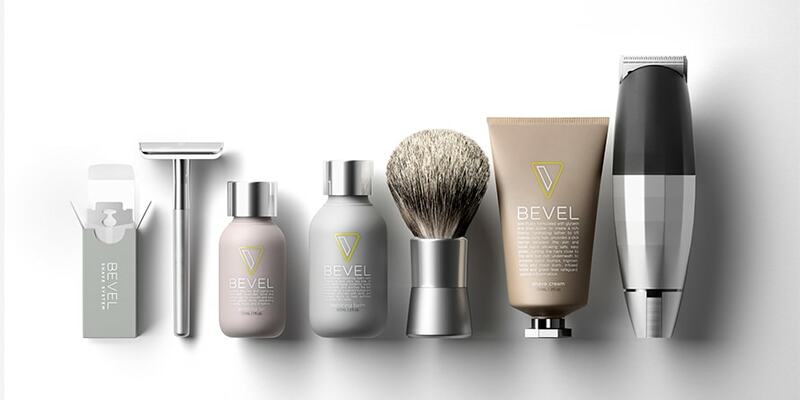 Walker & Company, which last week debuted a new product for Bevel, is quiet on what the brand will unveil next, other than to say the company will expand into new categories in January. To Walker, the acquisition is a chance for Walker & Company to tap into P&G’s supply chain, infrastructure, retail relationships and media scale and to grab more market share and consumers from competitors. 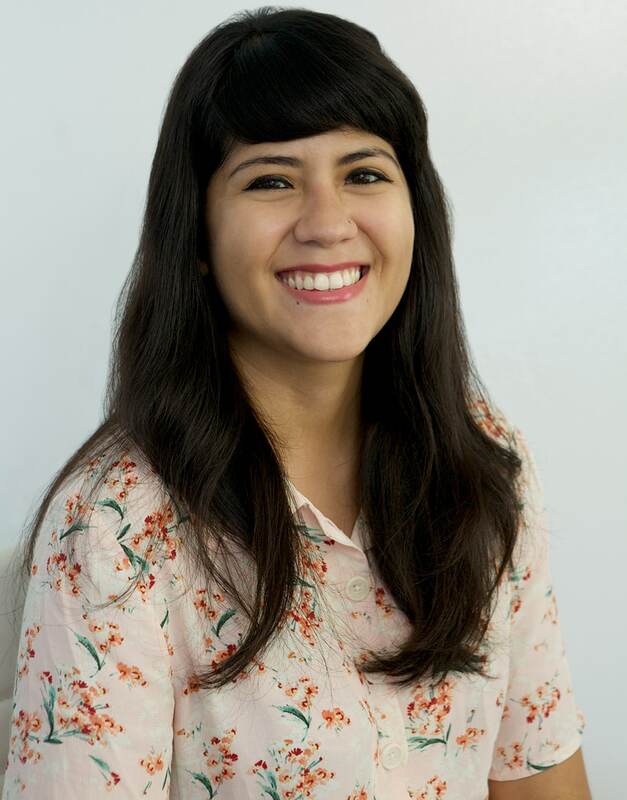 On average, P&G spends $10.2 billion on measured media globally each year, according to R3. Get access to more news like this—sign up for Adweek’s ecommerce newsletter today.